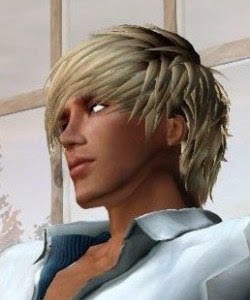 Anise Parker is a lesbian, and Houston is the fourth biggest city in the USA with almost 2.2 million people. It is quite an accomplishment! In addition, Seattle Washington, the largest city in the Pacific Northwest, now has a gay male mayor -- Ed Murray. Both mayors were elected when they were fully out. 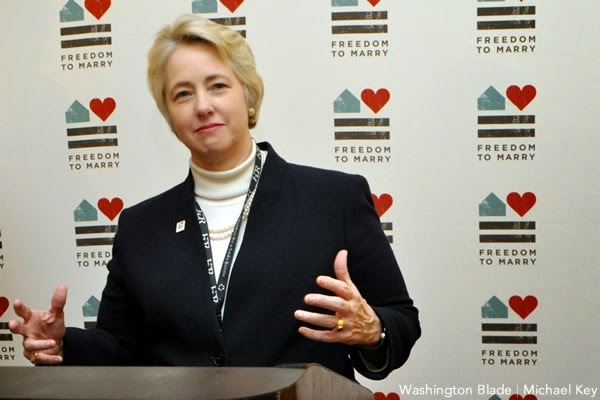 Many other US cities have LGBT mayors, but these two are the most notable. Thanks for your comment Eddi, a great initiative for equal marriage!